In the previous blog post, we established that internet connectivity is critical for development and democracy and therefore it should be a priority for the government to ensure that India’s population is connected in the most efficient manner as soon as possible. In this post, we establish that the fastest and the cheapest way of achieving that could to be to use existing 2G and 2.5G infrastructure in the country. The current government plan to get India connected via internet is to create new infrastructure by laying down fiber optic backhaul to every Gram Panchayat (GP) over the next 3 – 5 years, that is over 250,000 villages in total. The government has been pondering this idea for quite some time now, and the Department of Telecom in conjunction with other ministries has debated various solutions. The Confederation of Indian Industry, in partnership with Analysys Mason, and supported by a variety of telecom operators and vendors presented an extremely detailed proposal to the government on this last year. One of the key findings of the paper was that it is indeed critical for the government to intervene and enable deep broadband connectivity as all countries with successful or rapidly developing broadband penetration have benefited from government investments in infrastructure to kick start the growth, especially when broadband is at less than 10 – 20% penetration. The paper also estimated the cost for providing this fibre access at INR 17,500 cr. While this is a large enough, the USO Fund has enough to cover it. 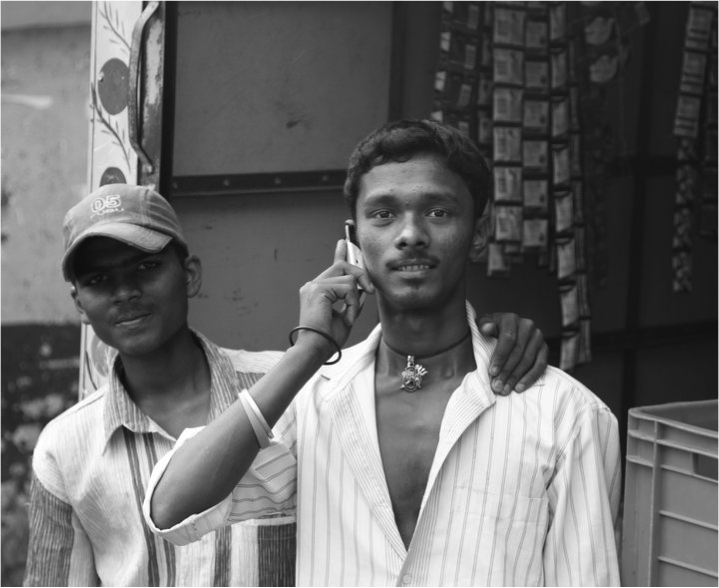 Mobile Post #1: Why is connecting India critical for development and democracy? When was the last time you checked an important email? Or looked up a question you had on Google, or something you weren’t sure of on Wikipedia? Or even bought a railway or plane ticket on a website? In fact, when was the last time you were politically active thanks to online social media? Chances are that you have done some if not all of these in the last one month, if not the last hour. Aided by the power of the internet/mobile, you now have access to combined human knowledge, efficient service and powerful self-expression at the click of a mouse or a tap on the phone. Unfortunately, Matt and Tushar could not have the privilege of this universal access channel at Rs. 32 a day. And its not just their story, the large majority of your fellow Indians who could really benefit from being connected today remain dark. And its not the cost of having a handset/access device, its not even availability of connectivity, its the cost of data usage that keeps them out. But before we analyze that and try to present solutions, its important to identify how and if at all, being connected is important for development in India. How valid is the promised goodness of the Internet Protocol? Could being connected really uplift the Human Development Index? Could it lead to better governance and a stronger democracy? We have been asked often, what we missed the most during our stint with poverty. Besides a healthy diet, the answer is clear: “you can maybe survive, but not live a life of aspirations”. What do aspirations mean? To us, they mean having access to knowledge and information, healthcare access and awareness, and communication and mobility. Basically tools that can help us remain healthy, enhance our awareness and skills and give us the freedom to follow our dreams and preserve our rights. Tools that remain out of bounds at Rs. 32 a day. Until now, the government has tried to assist in these avenues for the poor who cannot hope to pay for these services by creating large-scale infrastructural interventions. However, in the last few years, if not months, a silent revolution has taken place in India – one that of universal mobile access. With 900 million subscribers, feature-phones under Rs. 1000, call costs at 1 paise/second and 95%+ cellular coverage, people have access to a unique portal that can act as a gateway for many of these “aspirational services” and can help create a more accountable, efficient governance and a more inclusive democracy. However, this not happen on its own, as we have clearly witnessed the inability to pay for anything but the most essential calls at Rs. 32 a day. “Connecting India – The Mobile Series” posts are about what intervention can be made to get the country connected efficiently and meaningfully and utilize the incredible potential of mobiles towards enhancing our country’s Human Development Index. Food debate #3: What’s the right mix? Is wheat/rice, sugar and kerosene the right mix for India’s nutrition safety? Should the mix be more balanced? Is kerosene supply outdated? This blog post looks at the current public distribution offer mix and tries to make a case for a better one. 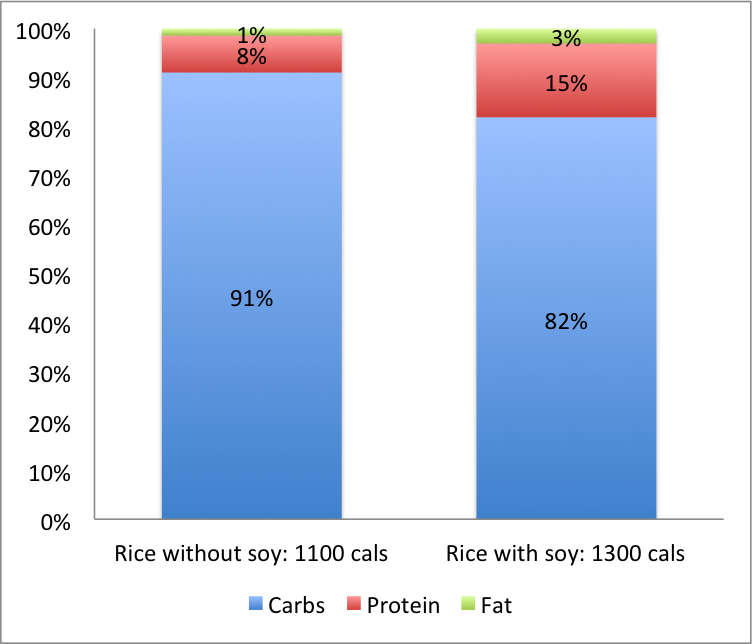 Food debate #2: Universal or Targeted PDS? Should the government provide food to everyone as a right? Or should it be restricted to the poor people? The debate on how much food dole should be given to Indian residents and how the targeting of the food subsidy should be done has been going on for the last 2 years. This post tries to make sense of that debate given our recent exposure and the way forward. As two 26 year olds living at the infamous poverty line of Rs. 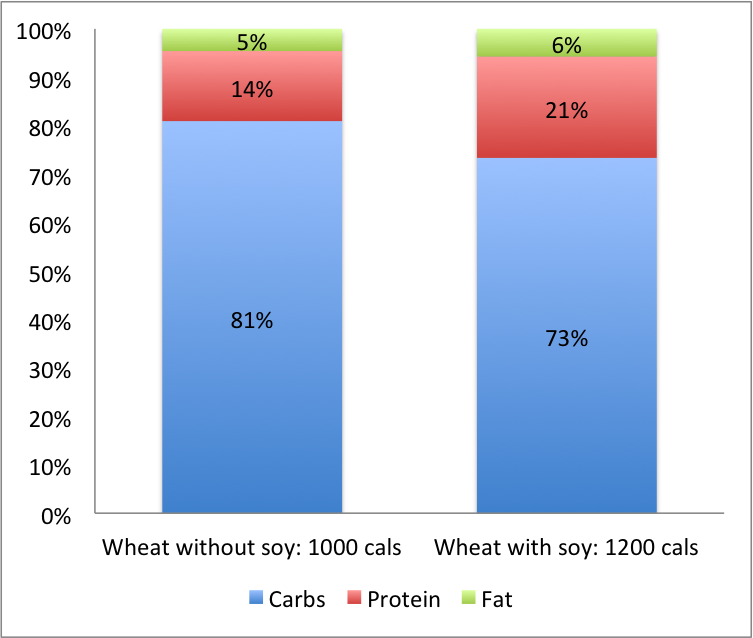 32, Matt and I clearly experienced that getting the adequate amount of calories and nutrition was exceedingly difficult if relying on market prices, if not impossible (See our post on nutrition for details). Access to subsidized food would have been of tremendous support, if not a life-saver. So what if we lived just above the poverty line? Should we have been denied subsidized food? Food debate #1: Cash or kind? The people in the right of center say, let’s abolish the food distribution system. After all, the govt shouldn’t be in the logistics/supply chain business. Their solution is to deposit cash in a poor person’s (lets call him Natha) bank account. Clearly, bank account income delivery works in NREGA. Delhi state government has tried this indeed, but counter-intuitively, received resistance from many poor families that prefer food over cash. . The people left of center justify the resistance by saying that Natha might drink it away; at least in the current system, despite its leakages, Natha’s wife or family gets whatever it does get. There are other middle path seekers who are trying their hands on food coupons such as Madhya Pradesh and Bihar . In fact, corporate food services company Sodexo was one of the bidders for Madhya Pradesh. 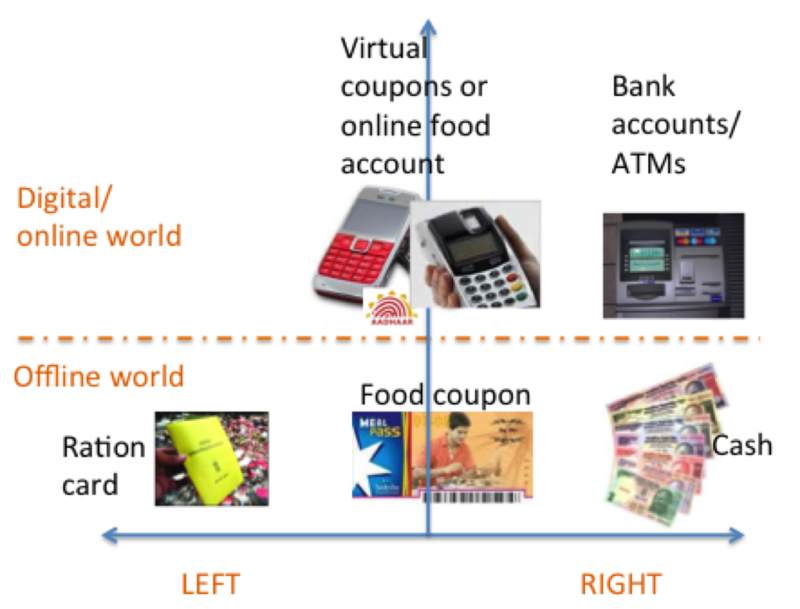 The believers in the coupon system advocate that it makes the system demand led, empowering the end beneficiary, and could lead to choice at the hands of the customers as they could theoretically withdraw food from any fair price shop or perhaps even private retailers. However, perhaps what the government doesn’t realize is that coupons have the same, or at times even worse, problems as cash. If the Sodexo coupon experience in urban areas should teach us anything, it’s that it can be traded easily for cash at any outlet. In fact, given that it has less security features than cash, it can be easily duplicated as well. While India is a starving country (250 million malnourished people according to official records), it is also the world’s second-largest grower of rice and wheat. Today, more than 50 million tonnes of foodgrains lie in government warehouses. Only 27 % of government’s food subsidies reaches the poor, with only 42% of food grains issued from the central pool reaching the end customer . Many solutions have been debated to fix the broken Public Distribution System (PDS). I was lucky to get exposure to many of these proposed solutions and experiments/pilots while working within the Unique Identity Authority of India (UIDAI) on UID applications. Because much of the focus of our experiment was around food and nutrition, Matt and I also spent a considerable time around fair price shops in Kerala. “The food debates” series is a description of a few of the key ongoing debates and my recommendations for solutions. What does this mean? We are entering a world of new building blocks. Building blocks, that didn’t exist as late as two years ago, but whose relevance cannot be denied in the coming years. I will continuously refer back to these building blocks as we look at the various debates. This is not to discount value on non technology interventions which have their own importance, however, I have tried to focus on the technology aspects only. It must be noted that these are my personal views only.